•	The performing arts sector today – opportunities and constraints of the current climate, the jobs market, funding and the effects of economic and political change. •	Choosing a direction – how to decide what to do next, combining your skills and preferences, exploring options and building your CV whilst developing a portfolio career. •	Finding employment – where to look for jobs, getting the edge on applications, freelancing, means of supporting yourself while searching for work, alternative options within and outside of the sector. •	Starting out as an artist – how to develop your practice and create work full or part time, funding and other sources of income, sharing and touring your work, planning for the next stage of your career. •	Tools for survival – marketing yourself and your work, maintaining work-life balance and where to go to get support with self-employment issues, negotiating contracts and rates of pay. The guest speakers for Spotlight On Next Steps for Performing Arts Graduates will be announced soon at www.panda-arts.org.uk/nextsteps. The panel discussion will run from 3.00pm – 5.00pm and will be followed by an informal networking session. Stay and chat with the guest speakers and participants from the Spotlight On panel session. 'Why I Don’t Hate White People’ by Lemn Sissay. Spotlight On participants are eligible for a special Ј5 ticket deal for this event - please contact the box office to take advantage of this great offer - 01524 594151. 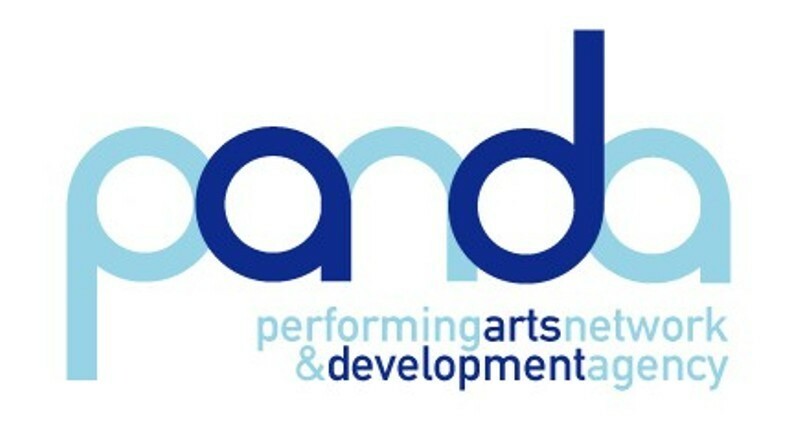 To book a place at Spotlight On Next Steps for Performing Arts Graduates Arts contact Rachel Morton on 0161 274 0626 or email rachel@panda-arts.org.uk.